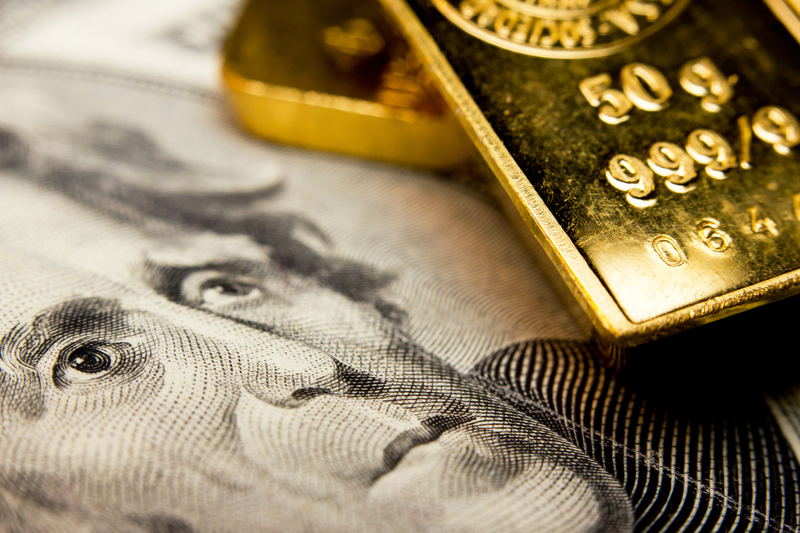 The world will inevitably face a crisis, with gold and silver again emerging as real money, says Claudio Grass, an independent precious metals adviser and Mises ambassador. People have forgotten that paper money used to be only a property title for a certain amount of gold or silver. Today, paper money is nothing more than a debt security. It is only collateral: The promise of the former generation that the future generation will pay off the debt via taxes and inflation, according to Grass. The analyst gives examples of Iran, Venezuela and Turkey, whose currencies crashed against the US dollar, and people rushed to buy gold and other precious metals. 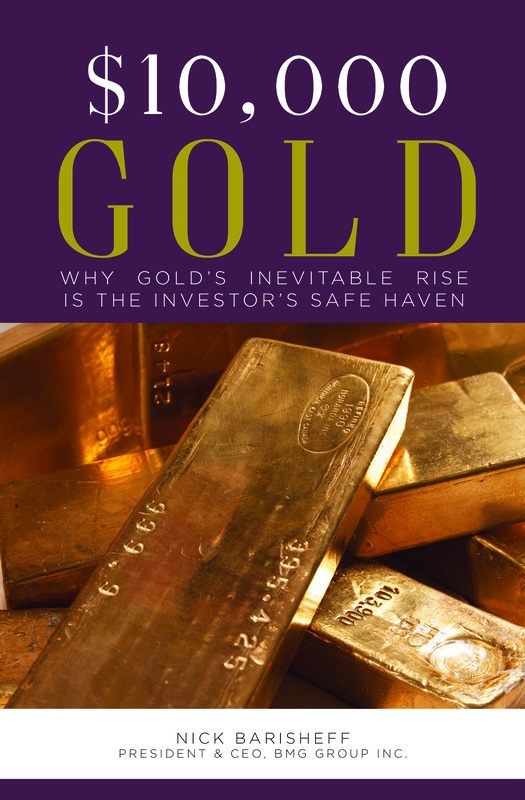 “A rising gold price is the barometer that shows there is something wrong with the system. When the price of gold is rising, the last person on the street understands that there is something wrong with the economy,” he said. The next crisis will be global. All markets are manipulated (stocks, bonds, real estate) into bubble territory. 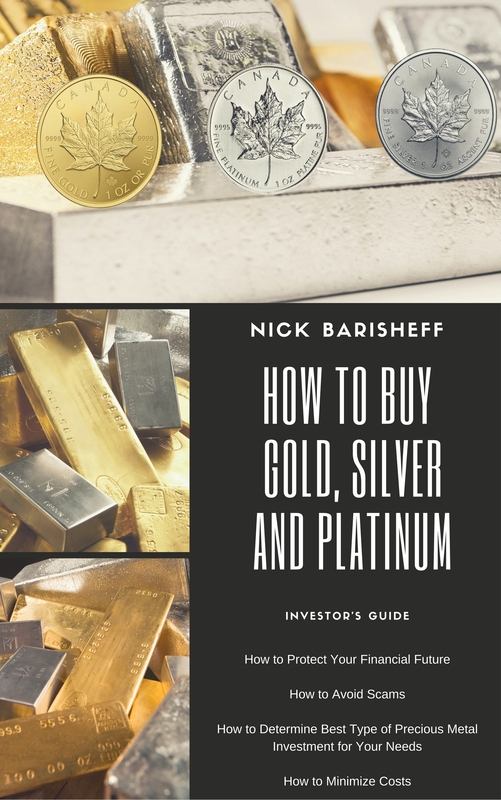 As for gold and silver, even if the price falls in the short term against a strengthening dollar, it will lay the groundwork for the next bull market. Grass notes that paper money loses its purchasing power when governments print more. This makes for a few winners, but many more losers. It will create a larger discontent among people, putting more pressure on fiat currency. 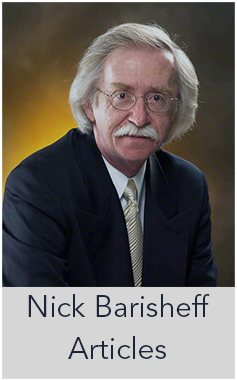 Fiat currencies are supported by trust and belief in institutions, which are facing a crisis. As citizens begin to do their homework instead of accepting things at face value, and to look for alternative solutions, fiat currency, and perhaps the monetary system, will eventually succumb to the pressure.